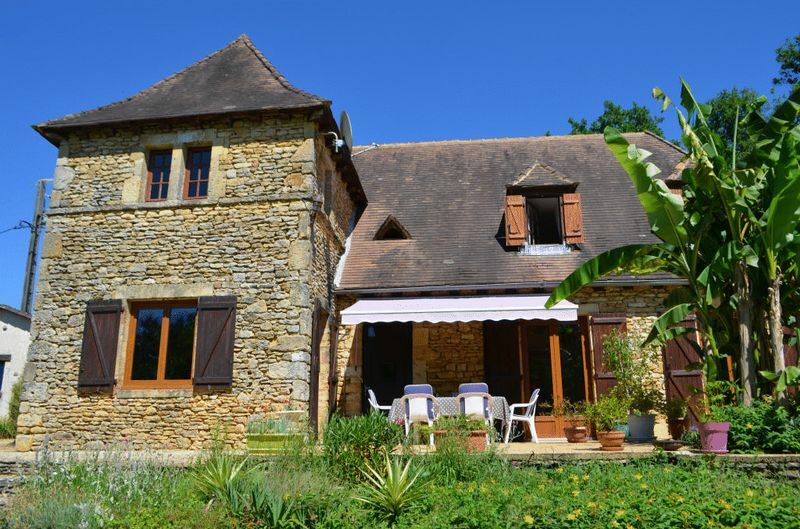 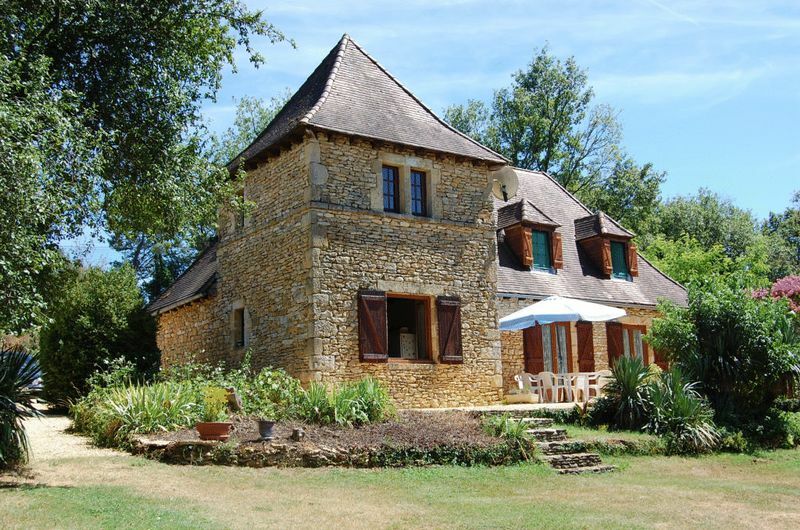 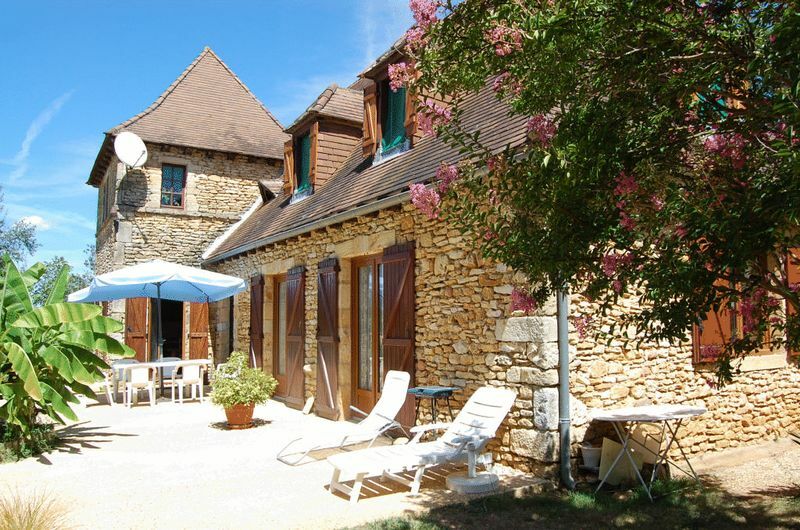 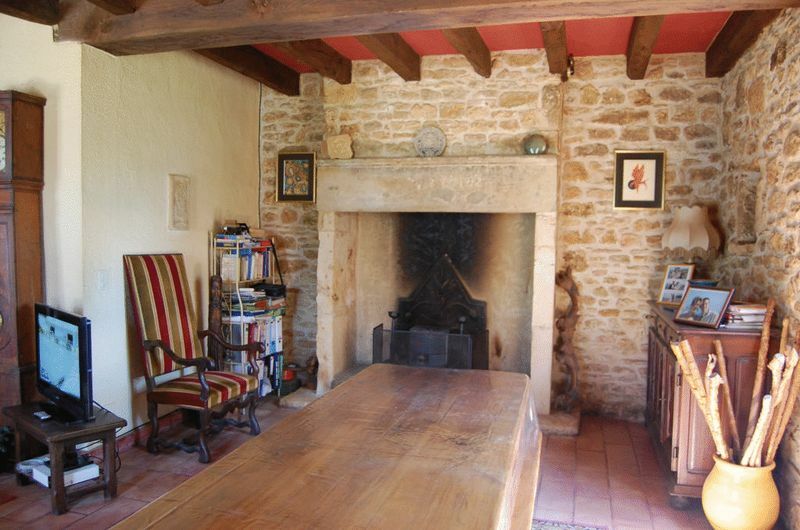 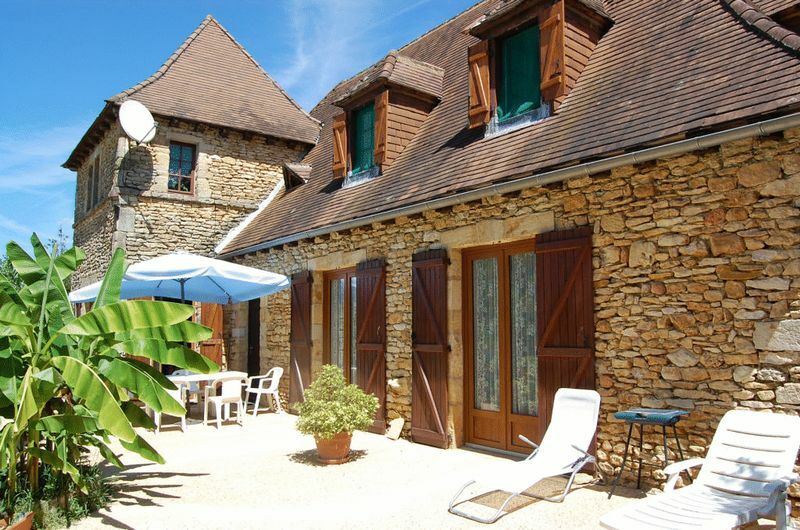 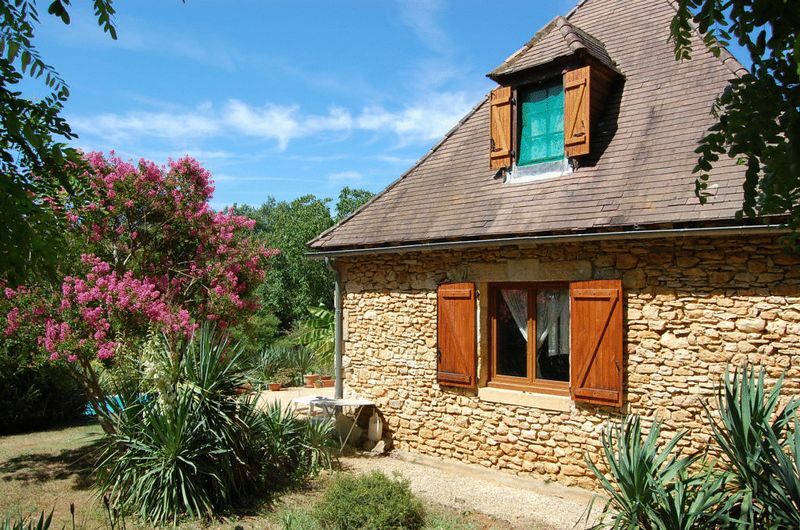 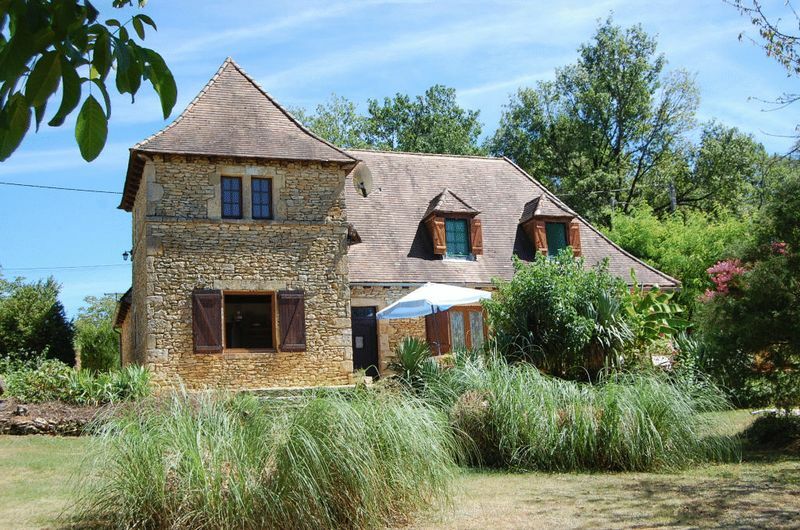 CHF12018- A Stunning 4 Bedroom Country House with Swimming Pool and Garage is set in 2.47 ACRES of Land in a peaceful setting situated 10 minutes from the historic market town of Sarlat. 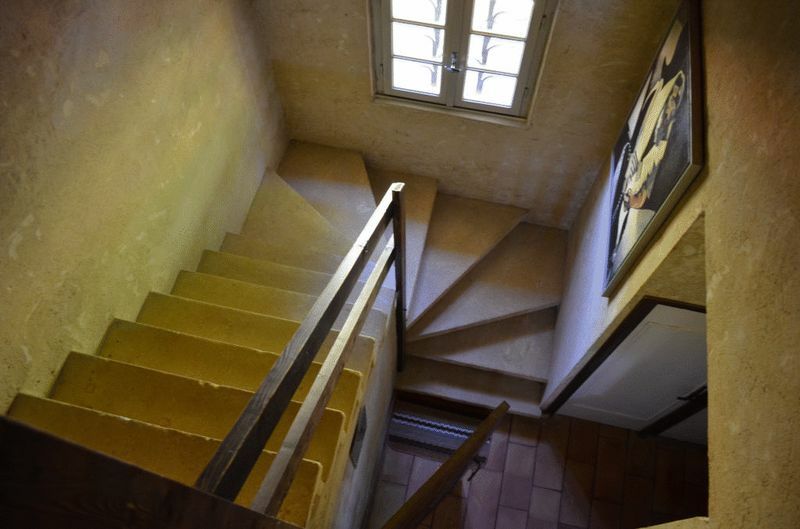 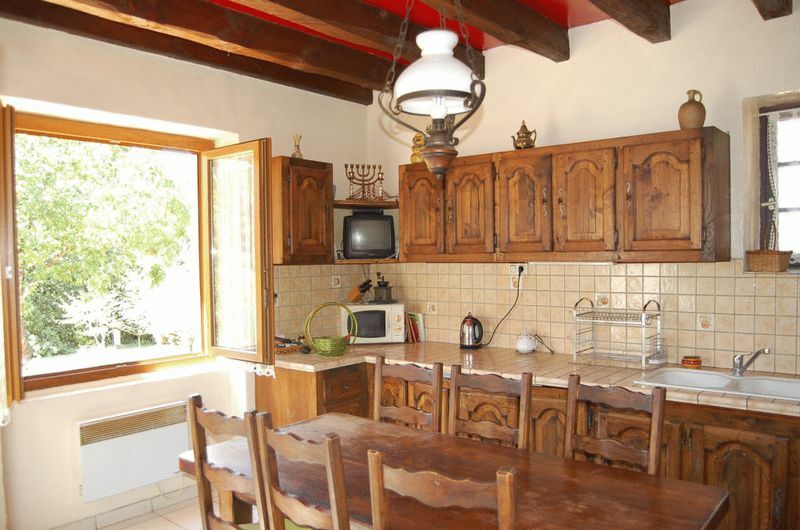 This spacious property offers 180 m² of light and airy living space which is presented in good condition throughout. 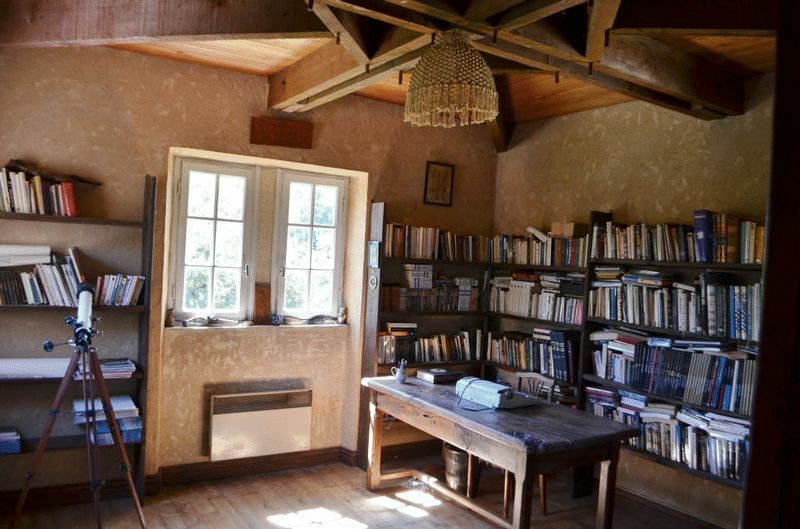 An ideal holiday or permanent home. 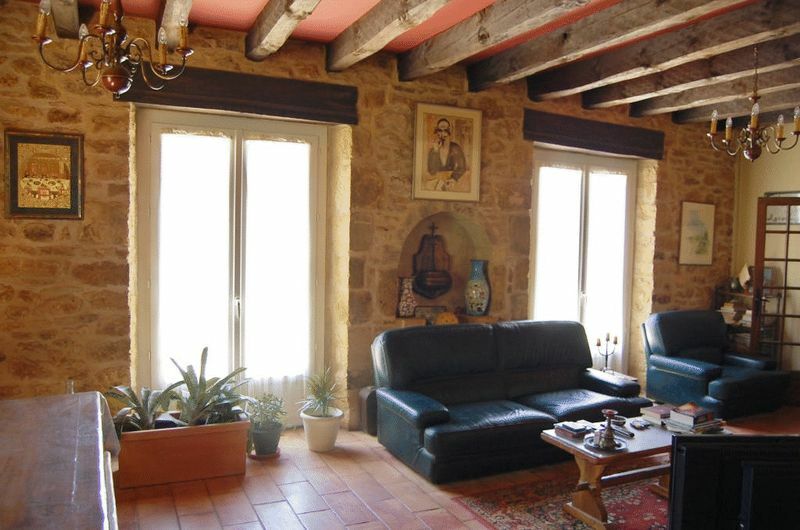 The Country House offers 180 m² of habitable space and comprises on the Ground Floor : Entrance Hall, Fitted Kitchen 15 m², Living Room/Dining Room (45 m²) with fireplace and double glazing, Bedroom 1 (15 m²) with cupboards, Bathroom 4 m², separate w.c. 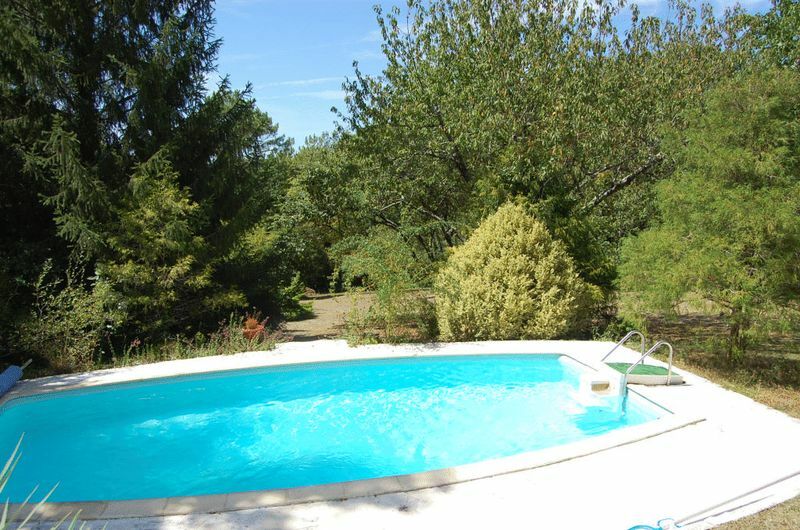 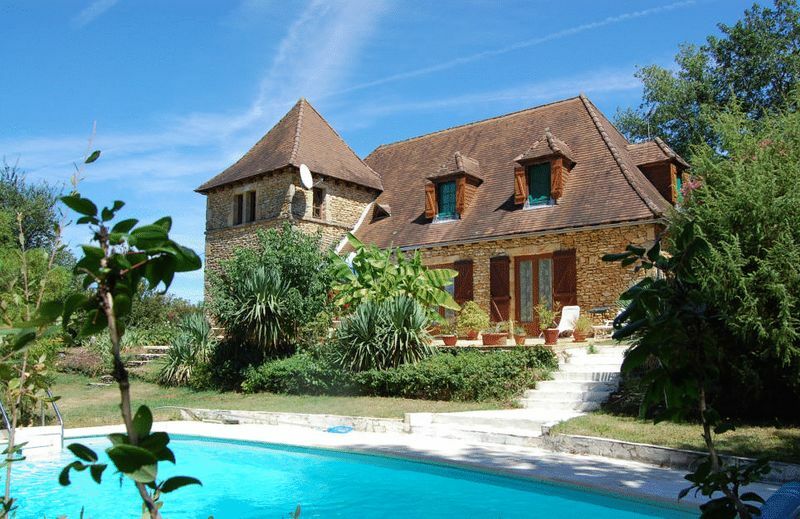 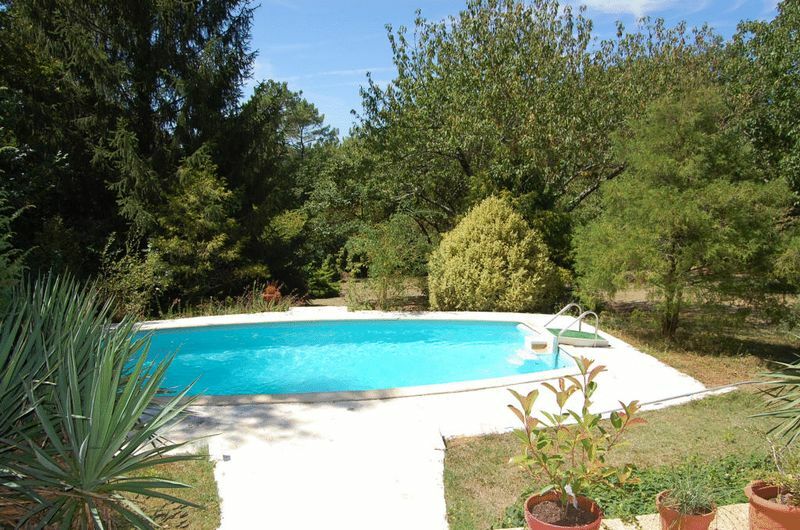 Exterior : Swimming Pool (8m x 4m), detached double Garage 30 m² and Storage Room 12 m². 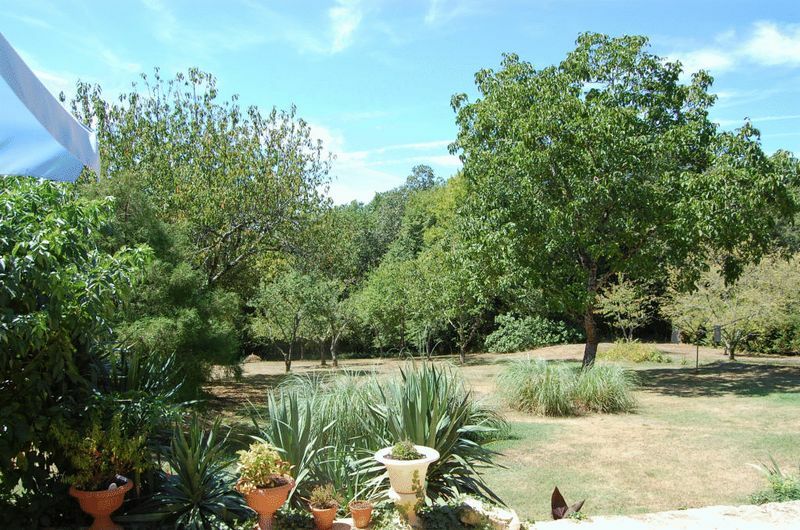 The property is set in 2.47 Acres of Land.